Just a quick note on the upcoming Innovation Forum: Sustainable apparel: How brands can transform supply chains (24th-25th April 2018,Amsterdam). Through focused discussion, this two-day conference, our third annual event on this topic, will address the most pressing issues in the apparel industry. It will equip delegates with the best-practice and know-how relating to the biggest opportunities – and challenges – in transforming apparel supply chains. Circular economy in the apparel industry: How close is circularity to gaining real traction in the industry? 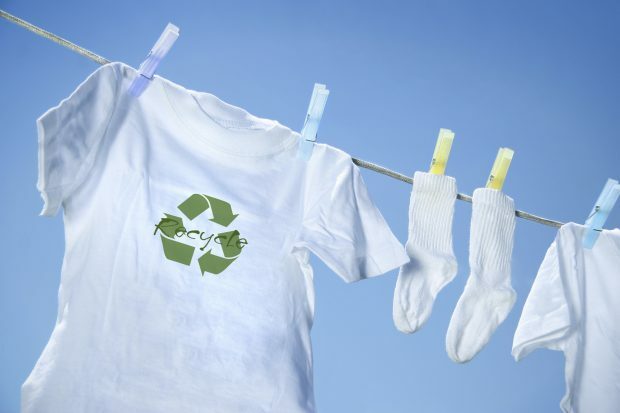 Can brands work together successfully to implement circular solutions at scale? You can see the full list of issues covered in the online agenda. Already confirmed as speakers are senior representatives from VF Corporation, Inditex, Fashion for Good, C&A Foundation, Lenzing, Lindex, Proudly Made in Africa, WornAgain, Bank and Vogue… A full list of confirmed speakers to date can be found here. Please do get in touch if you are interested in being involved as a speaker, sponsor or for information on group discounts for your team. Eileen Fisher’s leader of social consciousness Amy Hall speaks with Innovation Forum’s Ian Welsh about how the apparel sector can develop circular economy models. 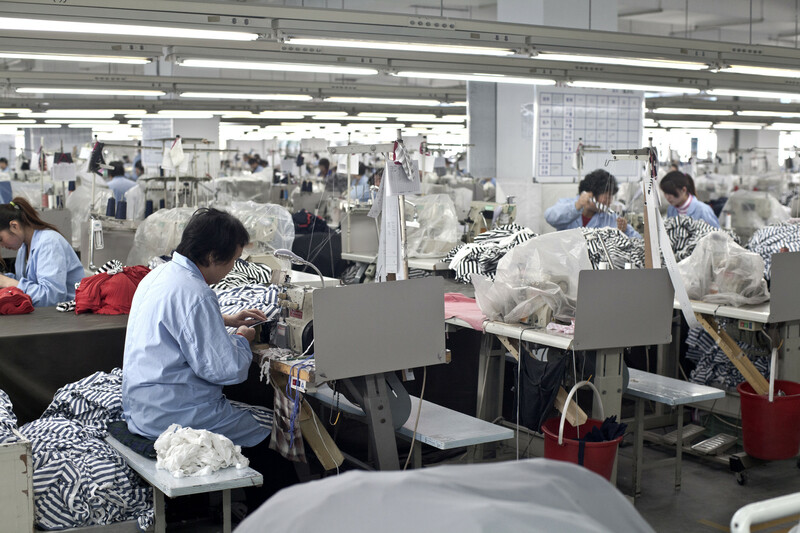 Digitalisation of apparel supply chains may bring efficiencies for brands, but while greater innovation is welcome, many workers face ending up being the losers. Read here.